The Berlin convention industry concluded the first half of 2018 positively: 5.08 million participants (+2.4 percent compared to the previous year) came to Berlin to attend 65,790 events (+2.8 percent) in the first six months. For the first time, more than 1 million international guests travelled to conferences and congresses in the German capital, an increase of ten percent. This is shown in the current convention statistics* from visitBerlin. "The Berlin conference and convention market continued to grow in the first half of the year," says Burkhard Kieker, CEO of visitBerlin. "The industry has grown to be a reliable size for Berlin. 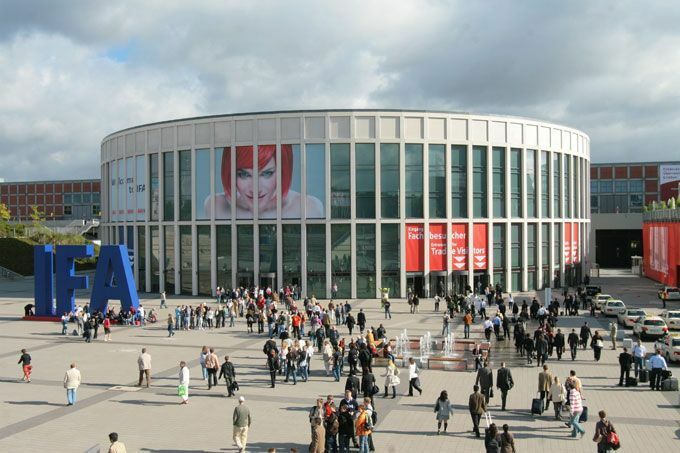 More and more organisers around the world are taking an interest in the German capital as a convention metropolis." The visitBerlin Berlin Convention Office actively contributes to this success. The official congress office of the capital promotes Berlin worldwide. The city's positioning among the top 5 of the International Congress and Convention Association for more than ten years is one of its greatest successes.